Go Swimming. Go Braless. Go Confidently. As moms we make a lot of sacrifices. Often times those sacrifices are major life changes that affect us professionally, socially and even economically. The commitment to breastfeed also comes with quite an extensive list of sacrifices. I am sure if you give it some thought, you could draft your own list of things you miss from your pre-breastfeeding life. For the most part, these sacrifices might seem small in the grand scheme of things. They may even go unnoticed, but it is the little things in life that make all the difference, right? We call them lactation luxuries. 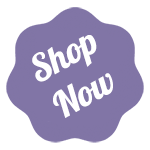 LilyPadz® give Moms a few of those lactation luxuries back. 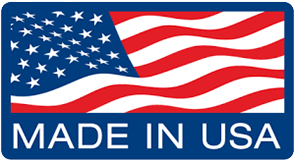 Because of their innovative silicone design, LilyPadz® break the rules of traditional nursing pads. Rather than soaking up leaky breast milk, LilyPadz® skin-like silicone design actually prevents breast milk leakage at the source. The stick-to-you ability gives nursing moms back the ability to enjoy things like going swimming, sleeping braless and going out on the town with confidence that their pads are discrete and effective. Click HERE to order a pair of LilyPadz® just in time for the pool season. 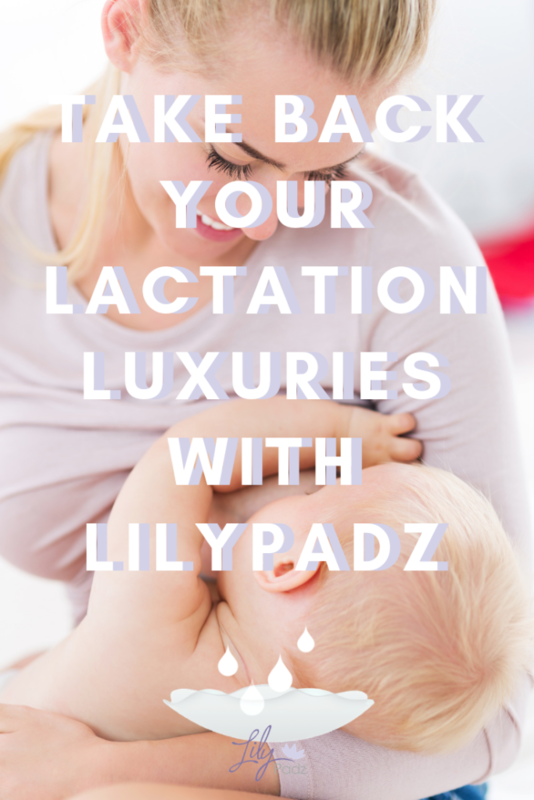 Take back a few of those lactation luxuries you’ve been missing!